Through gaining many years of knowledge and experience, we feel it is very important to ensure your property is marketed at the right price. If it is too high, you will not attract the amount of attention you would hope for. Too low, and you will not achieve what you deserve. Our valuations are provided with supporting evidence of comparable properties both currently on the market and those which have recently sold. We will provide you with a realistic Market Appraisal of the price that your property is likely to achieve in the local market place. All of our properties are marketed through multiple channels including digital and print media, we will present your home in it’s best possible light with the aid of digital computer technology and when you instruct Glenn Flegg & Company to market your home, we will prepare sales particulars in full colour, with detailed floorplans. We continuously send out email alerts to our registered database of active buyers as well as current landlords, investors and developers. 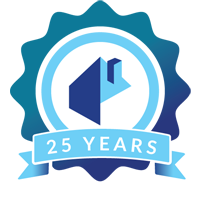 As members of the National Association of Estate Agent (NAEA), we are governed by a strict code of practice and being professionally indemnified and bonded, you can have the peace of mind that your home is being left in capable hands. Whether you require a structural survey, an indemnified valuation for matrimonial purposes or a probate valuation, we can help. If you believe that you may own a potential building plot or if you have been approached by a developer to buy some of your land, with our professional advice, we can assist you and maximise your options. From studio flats to country houses, our experienced team is on hand to offer sound advice on all aspects of marketing your home with a view to achieving the best price that the market will allow. Our advertising schedule, allows us to promote your home in the local property paper on a regular basis, along with 24-hour advertising on our new responsive Glenn Flegg & Company website. Within hours of producing your properties details , your property will also be marketed by us to an audience of 250 million people worldwide using the most effective property portals; www.rightmove .com, www.zoopla.com, www.primelocation.com & many more. Our linked offices and shared database provides even more opportunity to matching prospective buyers to your property, so you can be sure that we are casting the widest possible net to secure you a suitable purchaser. Please go to our ‘Sales Process Section’ for more guidance. Every viewing is carried out at a time predetermined to suit you and your lifestyle. Prospective buyers will always be accompanied, unless otherwise agreed by yourself. With extended viewing hours we can accommodate all buyers’ schedules, so we never miss an opportunity. We are able to organise an open house for your property if & when it is appropriate. 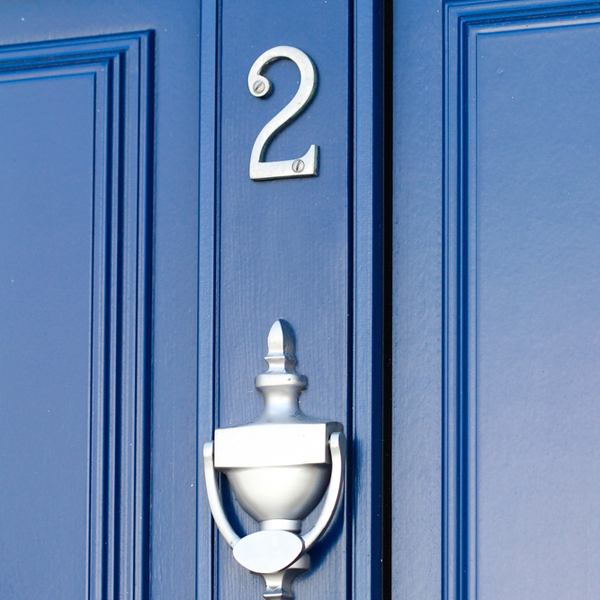 In the right circumstances, an open house can be an extremely successful marketing strategy. Experience has shown us that many buyers will make impulsive decisions when it comes to making a purchase. For this reason we ask that wherever possible we hold a key for your property. This means that we could show potential buyers around your home at very short notice, (we will always inform you before any viewings take place), this can make the difference between a sale and the buyer looking elsewhere. All viewings are followed up and reported back to the owner within 24 hours of taking place. Once we have received an offer from a prospective buyer, we collate as much relevant information as possible to help you make an informed decision. We will report to you a breakdown of the buyer’s ability to proceed, their financial position and any other relevant information. Once you have accepted an offer Glenn Flegg & Company will prepare a memorandum of sale, writing to all parties confirming the agreed price and collect your solicitor’s information. Your solicitor will send out a contract to the buyer’s solicitor who will conduct preliminary enquiries. At this stage, you can negotiate the dates for a survey on your property, exchanging the contracts and a proposed completion date. Despite the legal work now required can only be carried out by the solicitors, Glenn Flegg & Company is committed to ensuring the sale runs as smoothly as possible, hense, we will be in regular contact with both parties and their respective solicitors. We will keep you informed each step of the way and can advise you and negotiate on your behalf throughout the process. There are no legal obligations until the contracts are signed. The exchange of contracts occur once the following have taken place; preliminary enquiries have been conducted, evidence of title provided, lease issues highlighted (where applicable), local search queries completed and confirmation of fixtures and fittings included in the sale. Once the contract has been signed by both parties the deposit (usually 10% of the purchase price) will be paid by the buyer’s solicitor to your solicitor. The completion date will then be set by mutual agreement. Completion is negotiable and must be agreed by both parties at the point of exchange. On the date of completion, the keys are handed over once the monies have been received by the respective solicitor. The balance of monies (usually 90%) is transferred from the buyer’s solicitor to your solicitor’s account. Your solicitor will notify you when the money has cleared in your account and will then inform us to release the keys. Selling a home can be a complicated and time consuming business and therefore it is sensible to find a solicitor to handle the legal side of the sale at the same time as you instruct an Estate Agent. Your solicitors will arrange for the Deeds of your home to be deposited with them as soon as possible. Once a purchaser is found, your solicitor will then prepare a draft contract and forward this to your purchaser’s solicitors for their approval. It is the purchaser’s solicitor’s job to make sure they make the relevant enquiries and carry out a series of searches to be certain that their client gets no nasty surprises later. Once they are happy with the answers to their searches and enquiries and when they have confirmation that funding is available for their client, they will then liaise with your solicitor to agree dates for exchange of contracts and completion. Selecting the correct solicitor to act for you can have as much effect as selecting the correct Estate Agent. Get it wrong and you could be making an expensive mistake. If you would like us to recommend a solicitor, our staff will be more than happy to give you the names of local solicitors whom we believe offered a good service to our clients in the past. 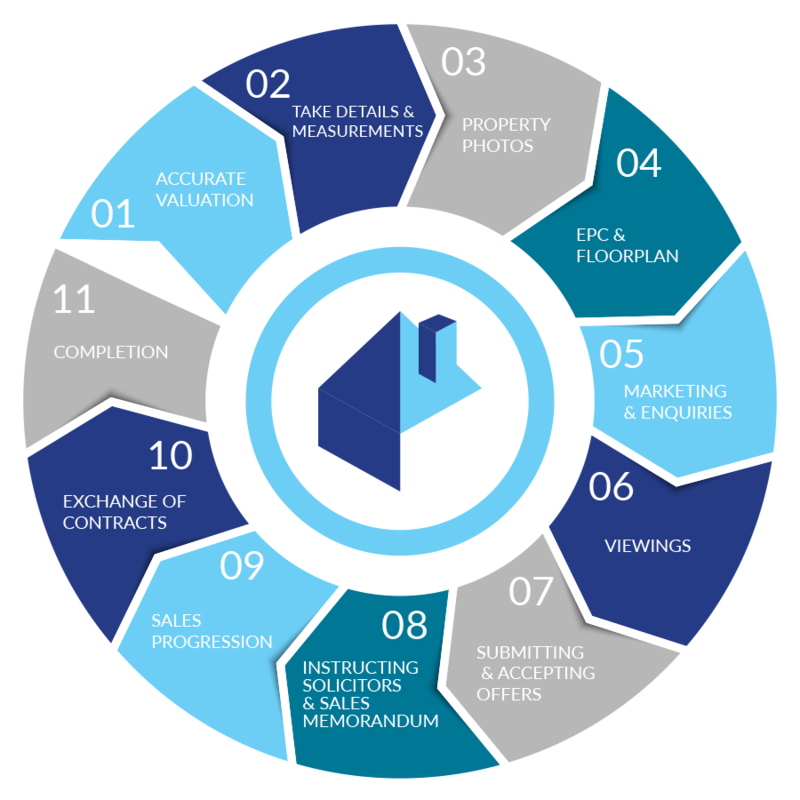 Please see below the Glenn Flegg & Company ‘Method of Operation’ to assist you in understanding the Residential Sales Process and inform you of what activities need to be carried out and the order of them.